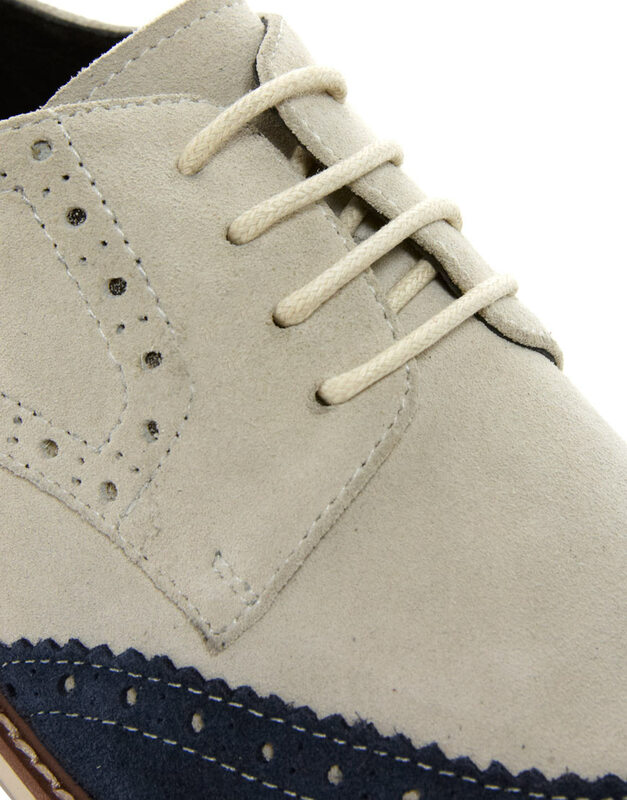 Good taste made easy! 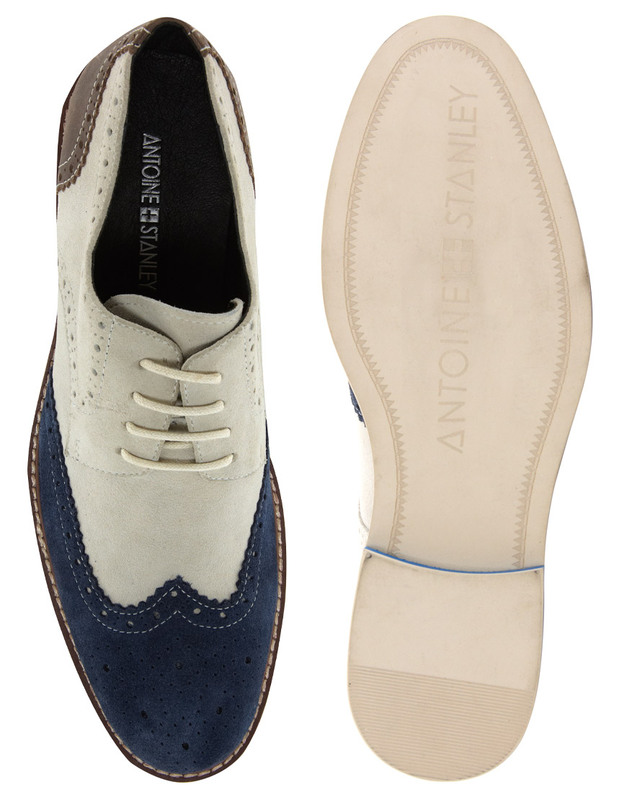 Take the classic brogue style and color-block it up with some punchy feasible color for the Spring and you have Antoine & Stanley's Ralph Brogue. Picture this shoe with either cuffed trim colored khakis and a sweet fitted embroidered button-down, a quirky embroidered short & knit sweater combo or even a great updated slim summer poplin suit. 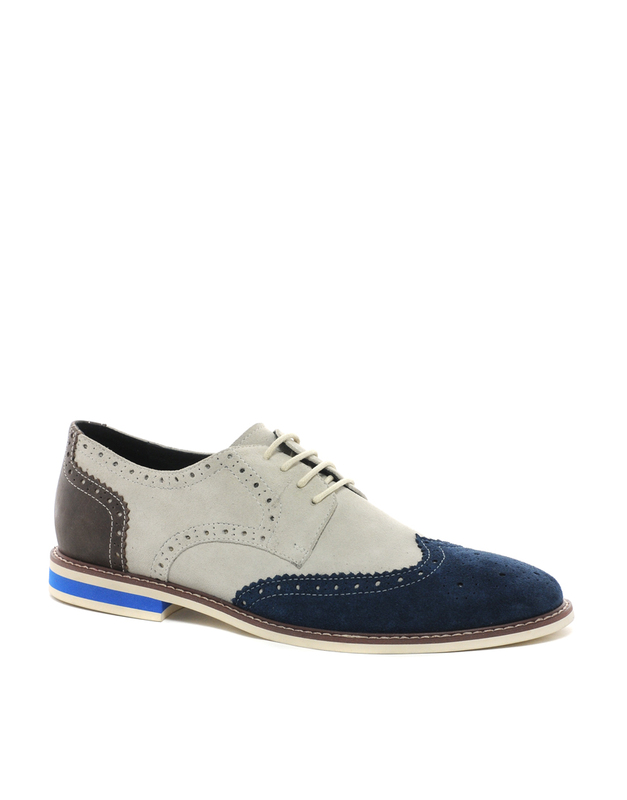 The colors say 'have fun with the season' and the short-wing leather brogue style makes this an equally smart and versatile shoe for the end of the cold weather blues as well. 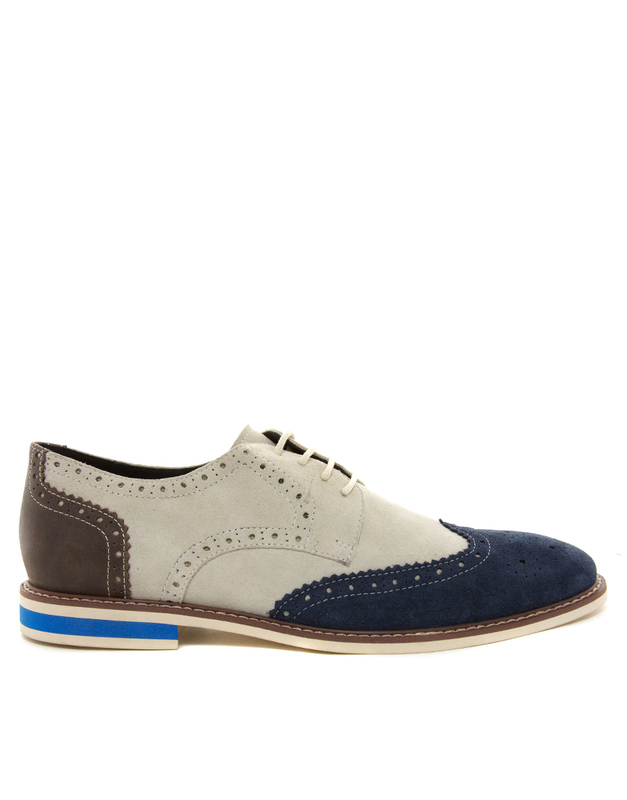 This brogue from the highly sought after Australian company is available now at ASOS.com.